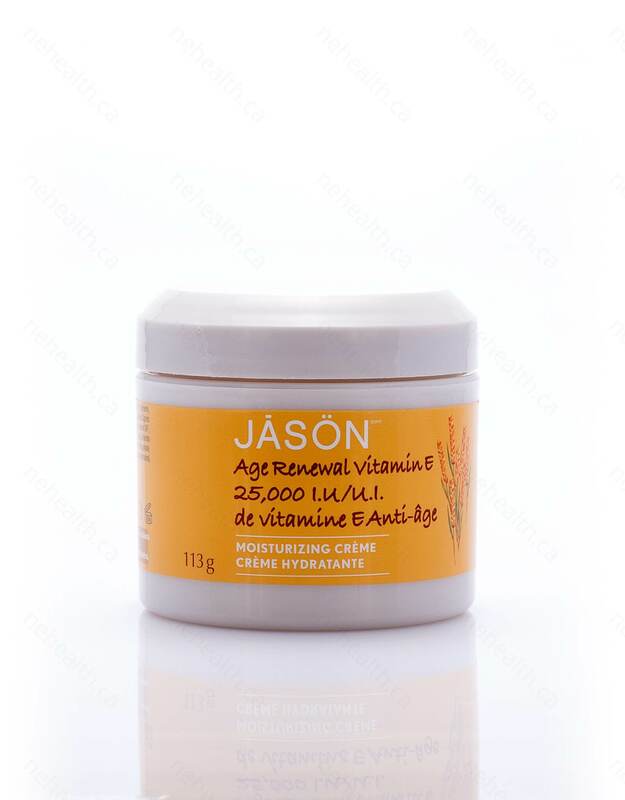 Jason Age Renewal Vitamin E 25,000IU moisturizing creme is a skin moisturizer that helps to improve your skin complexion to reveal a healthy, younger-looking skin. 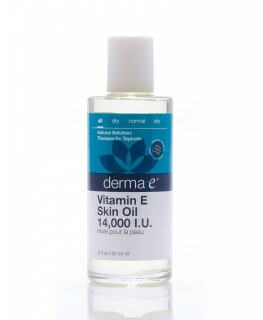 Vitamin E is a natural moisturizer and antioxidant that protects and repairs your skin from sun damage, excellent for soothing extra dry skin and minor skin irritation. 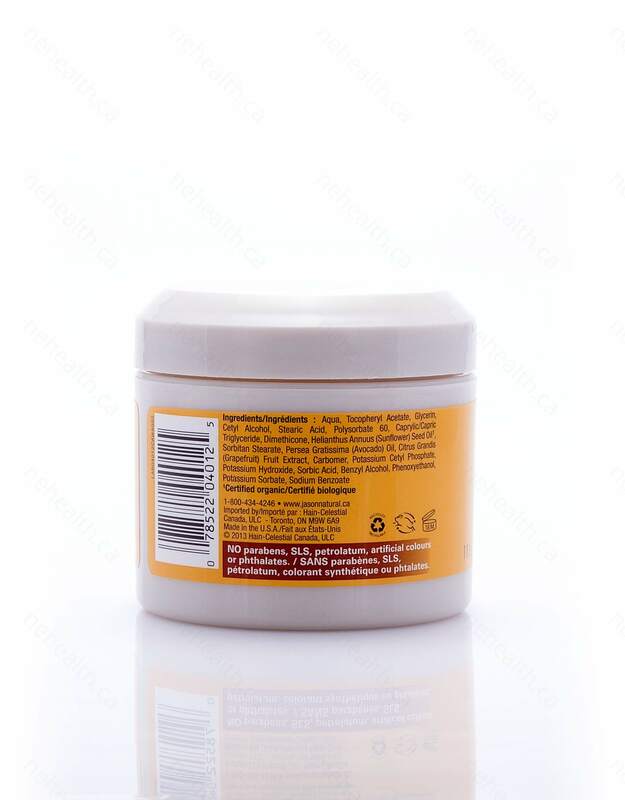 It restores lost moisture while avocado oil improves elasticity and resilience. 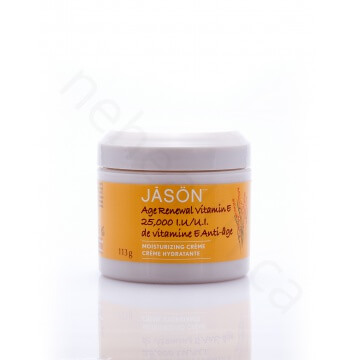 This botanically-rich formula provides deeper and long-lasting moisture and helps to reduce signs of aging. 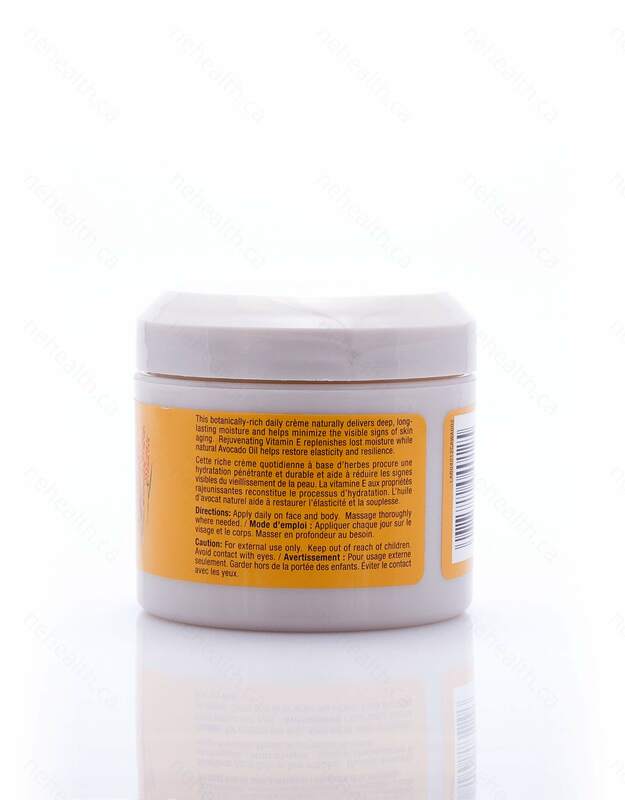 It contains no parabens, SLS, petrolatum, artificial colour or phthalates, suitable for all ages. Caution:For external use only. Keep out of reach of children. Avoid contact with eyes.